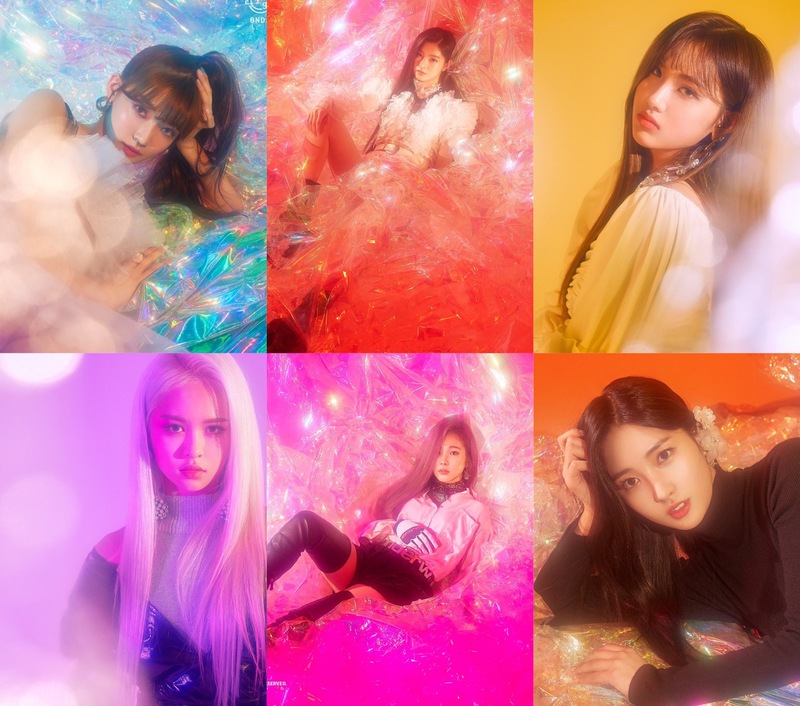 Stone Music Entertainment’s new female six-member idol group ‘EVERGLOW’ just debuted on the 18th of March with their album called ‘Arrival Of EVERGLOW’! They have opened all their social media platforms and had us updated with concept photos and schedules, leading up to their debut! The members are born from 1998-2000 and are all beautiful! Their names are E:U (her stage name means, Especially for You), Sihyeon, Mia, Onda, Aisha and Yiren. They have just released their first ever MV to their title track ‘Bon Bon Chocolat’! The MV has us speechless! The music is different and catchy, the visuals are stunning with each member rocking their own look but has us jaw dropped with their dancing skills and talent! Watch EVERGLOW’s first ever MV below! What do you think of EverGlow? What do you think of their debut? Let us know in the comments below!